LEVEL all experience levels; non-photographing partners will also love this tour! * The cruise schedule for 2022 is not yet availabe. The tour date mentioned on this page is based on the 2020 date of the same trip, but may shift a day or 2 to either side. We will take you on a 3-week journey, in a region abundant with whales, seals, penguins, seabirds, incredible landscapes and legendary history, combining The Falkland Islands with South Georgia and Antarctica. We start our journey sailing to the Falklands, which are full of birds. We’ll be visiting (amongst other things) a colony of black browed albatrosses, which is an absolutely amazing sight. A visit to South Georgia also really adds to the Antarctic experience. There are some very interesting historical sights and you will enjoy the rugged scenery. It is home to impressive mountains with many glaciers and beaches full of penguins. It has more wildlife than virtually anywhere else on the planet. But most importantly: if you want to photograph king penguins on a black sandy beach, or see a colony of over 200.000 king penguins against a backdrop of icy mountains, this is the tour for you! This beautiful penguin species with its orange front can not be found anywhere in Antarctica. Seeing and hearing (!) them is an incredible experience that will make a long lasting impression. 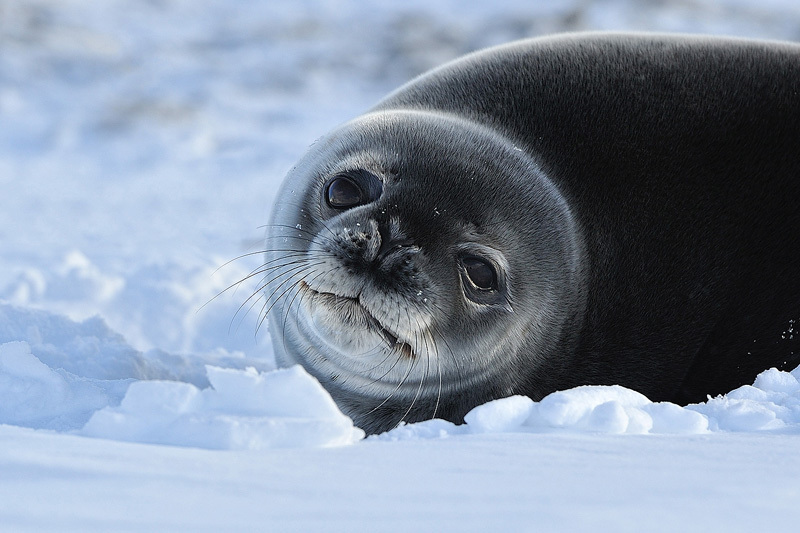 Apart from hundreds of thousands of king penguins, you will see huge elephant seals with their harem and many fur seals during our visits to Fortuna Bay, St. Andrews Bay, Gold Harbor and Cooper Bay.This cruise will take you to the northern peninsula of Antarctica: the kingdom of ice! The landscape is made up from sea, rock, and ice, with roaring glaciers, high peaks, and lots of floating ice. Our trip starts at the beginning of the Antarctic summer, which allows us to travel quite far south, but with the white landscape still pristine. The penguin colonies have not yet melted too much, allowing for stunning photographic opportunities to see them in white surroundings. The penguins will be nesting during the time we are there, which results in a lot of stealing and fighting over the few stones that are on land, which is the source for building their nests: the female guards the eggs, while the male goes out to find more stones for her. 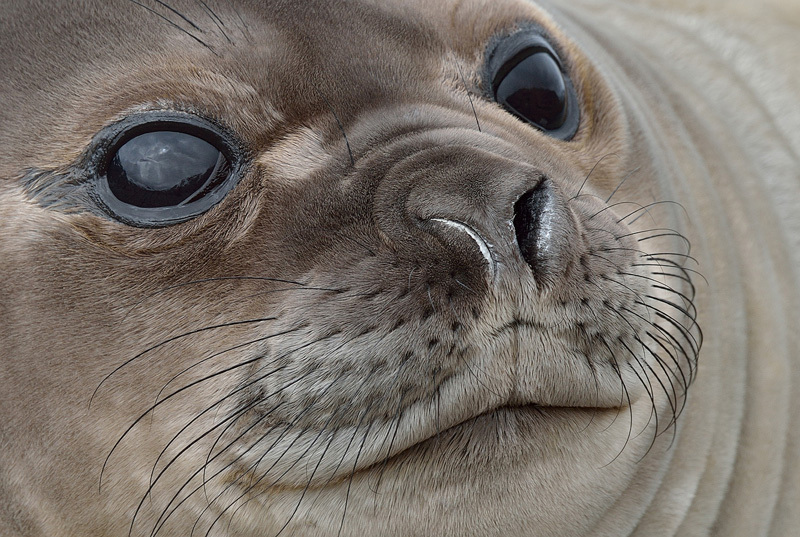 The wildlife in Antarctica is abundant and it is amazing how tame and approachable it is. 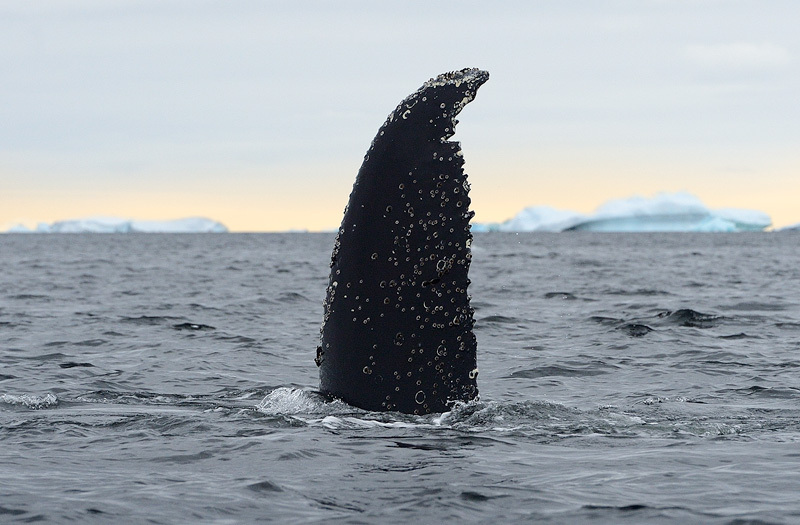 When we are on the ship or cruising with zodiacs, we will look for seals, whales, dolphins and orcas. 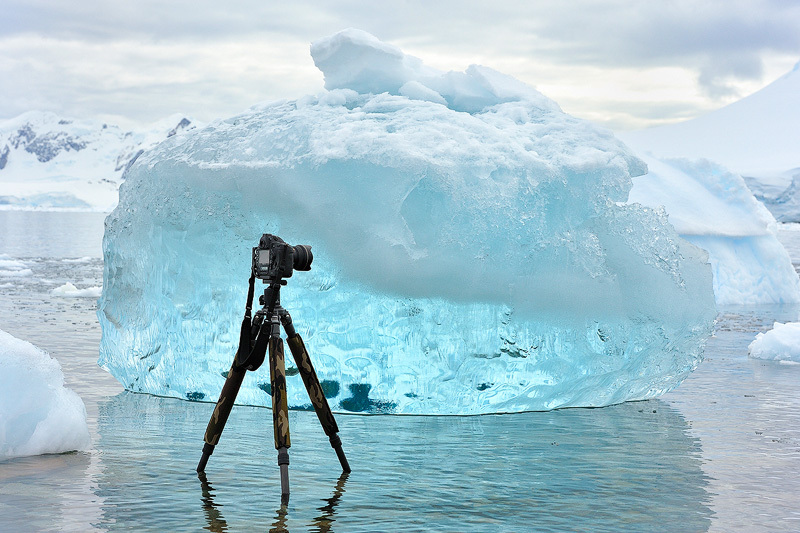 And there will be cruises purely dedicated to photographing the floating ice formations. On shore, you will enjoy walking amongst the large penguin colonies, with their funny walks, noisy sounds and clumsy behavior when they are on land. 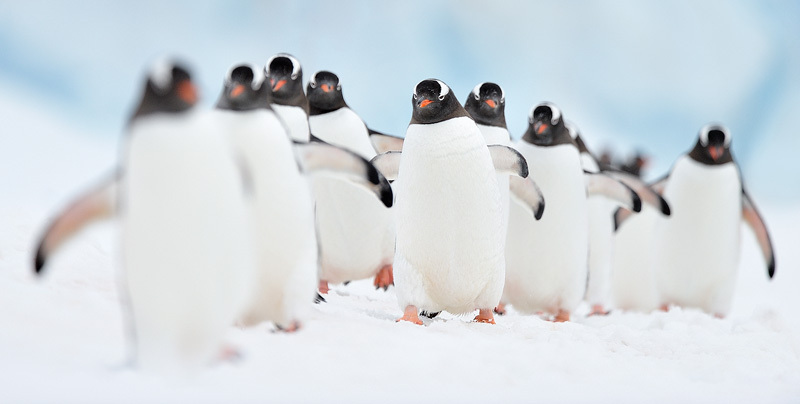 The species we are likely to see are gentoo, chinstraps and adélie penguins. Birdlife is also plentiful and you will surely encounter arctic skuas, snowy sheathbills, petrels, shags and Antarctic terns – just to name a few. The landscape is amazing and you will have a hard time putting your camera down, as there are many hours of daylight, with long periods of soft beautiful light in the night. 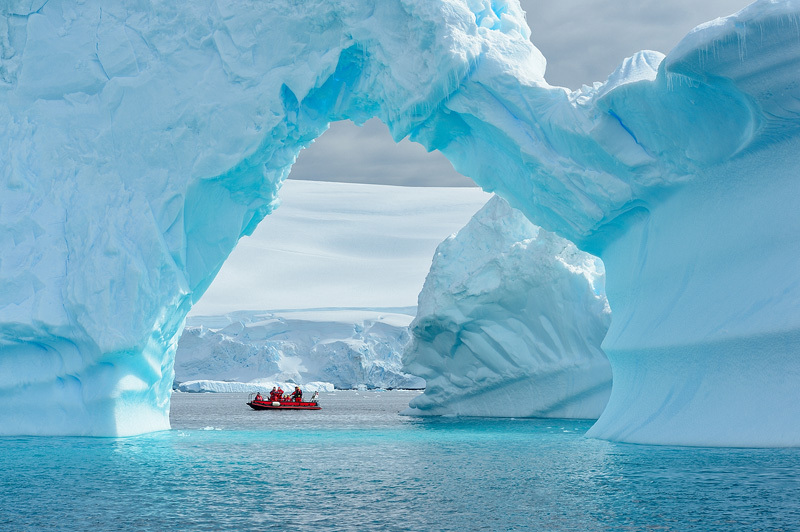 Cruise the Antarctica in comfort! We offer you all the opportunities of an expedition ship, but with 4-star comfort. Our ship is brand new and will start sailing in 2019 on its first voyage. Although the ship is relatively small (only 125 rooms), it is built to conquer the harshest ocean conditions and it uses the latest stabilizing technology. Which you will certainly come to appreciate should the weather get rough. The ships decor is very modern and inspired by the colors of Antarctica. We have reserved a twin porthole cabin for you. The rooms are spacious (200 sq. ft/18m2) but there are also other rooms to choose from with a surcharge. All rooms have either a king-size bed or twin beds. Because we do things differently from our competitors. We take you on a modern and highly stabilized ship, not on a boat full of other photographers where you need to fight for the best spot. And we offer you very comfortable days on the ship. This is not the copacobana-bingo-casino cruise you get in the Caribbean: you will return with a lot more knowledge than when you boarded! On sea days lectures will be given by the naturalists and scientists of the expedition team. It allows you to learn more about the mammals, birds and sea life that you will encounter on this trip. They will also brief you about the locations we will be visiting, and what you can expect when we go on a boat cruise or do a landing on shore. And we will also use the lecture rooms with our group, outside the official lecture hours, to do workshops, presentations and image reviews. You’ll return with spectacular images! 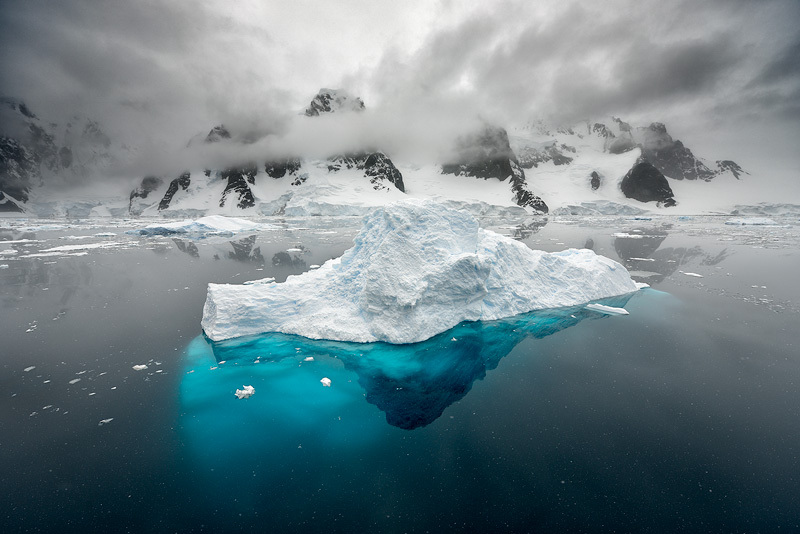 The way we set up this tour is based on 5 seasons of experience in cruising to Antarctica. All shore excursions and activities by Zodiac. Transfer from the vessel to the airport in Ushuaia. All service taxes and port charges throughout the programme. All items of a personal nature such as drinks, laundry and WIFI charges. All prices and dates are subject to change, as the final cruise schedule of the cruise company still needs to be published. Take a moment to watch the high resolution version of the tour video on our Vimeo channel.